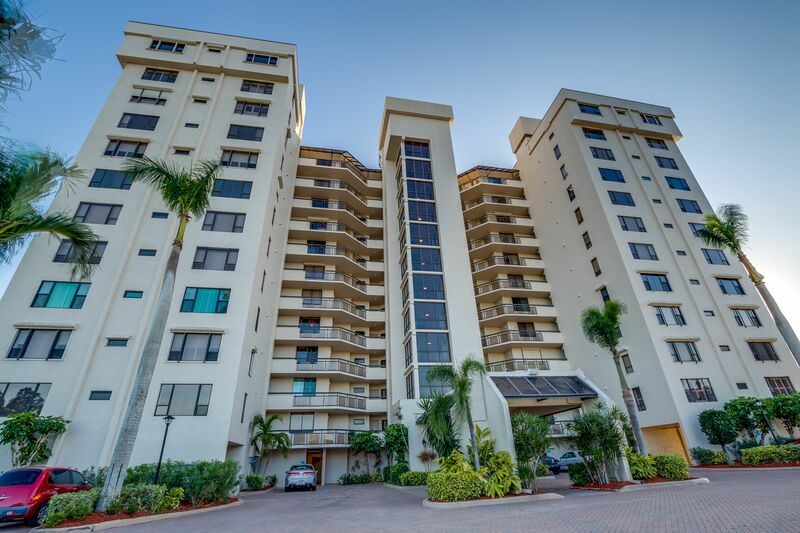 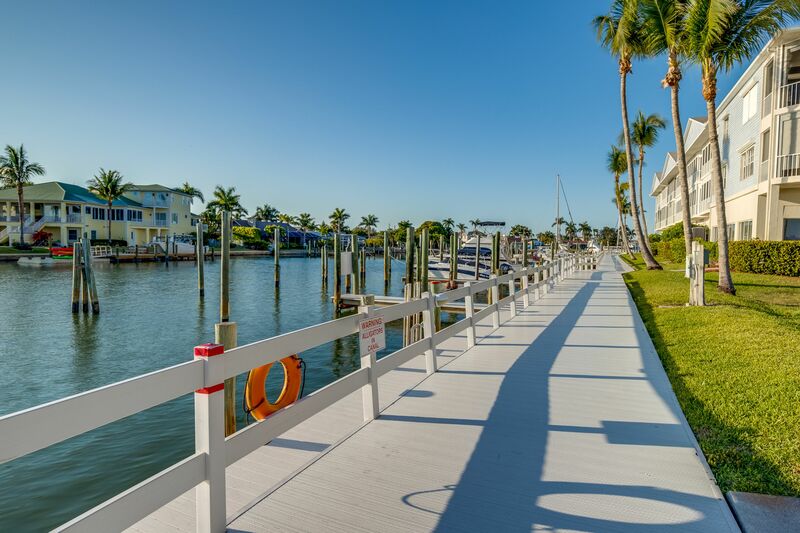 Boardwalk Caper is composed of six phases consisting of townhouses, mid-rise condos, and a high-rise condo building located on the point of the Bay. 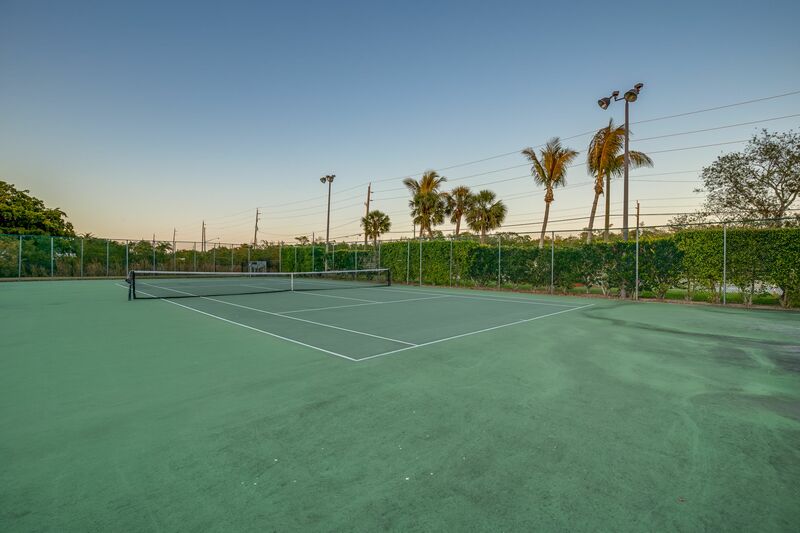 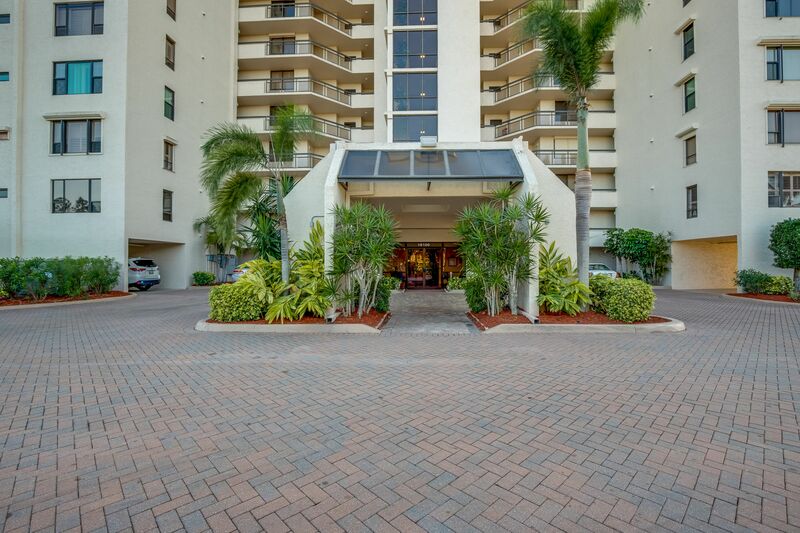 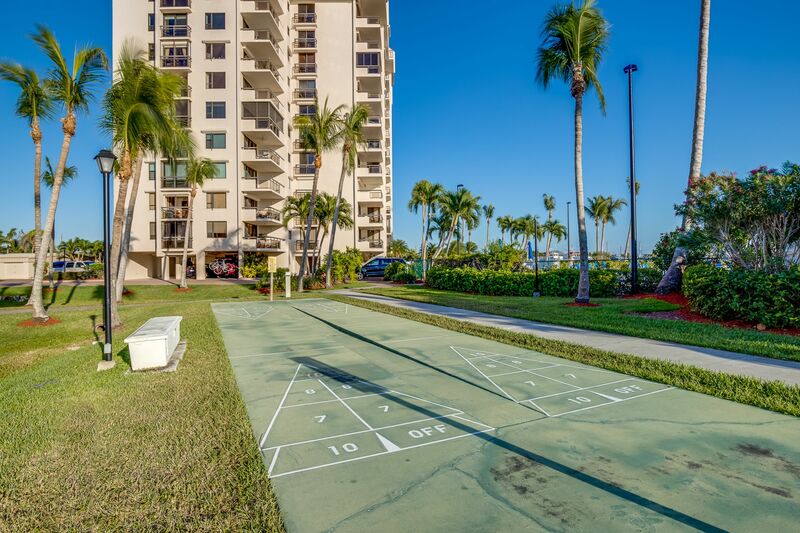 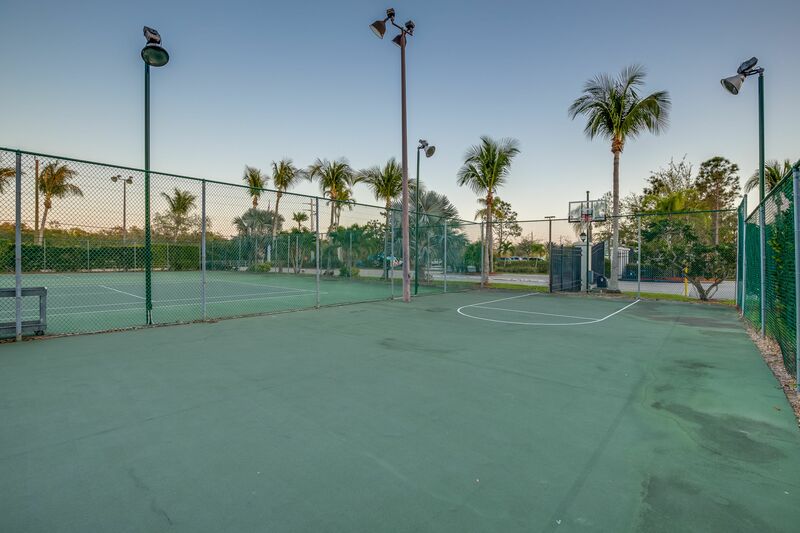 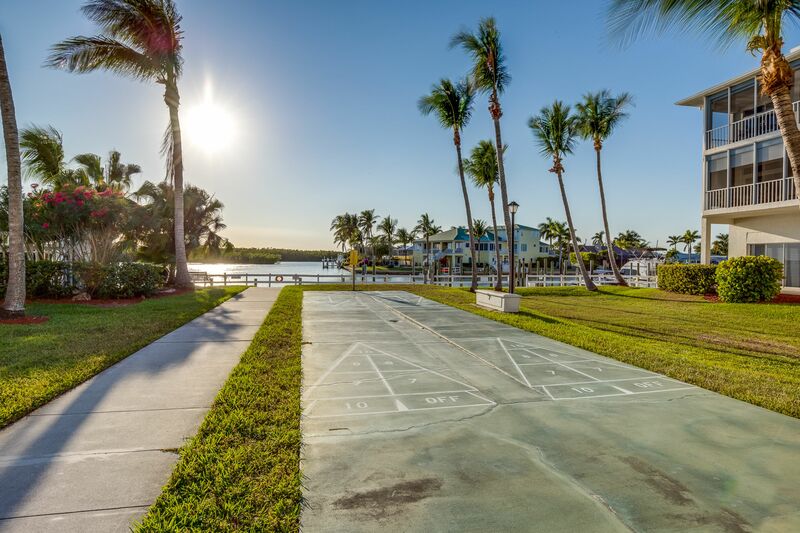 With nearly 300 units, Boardwalk Caper is an impressive gated boating community that boasts over half a mile of waterfront properties and offers three swimming pools, hot-tubs, tennis courts, and more! 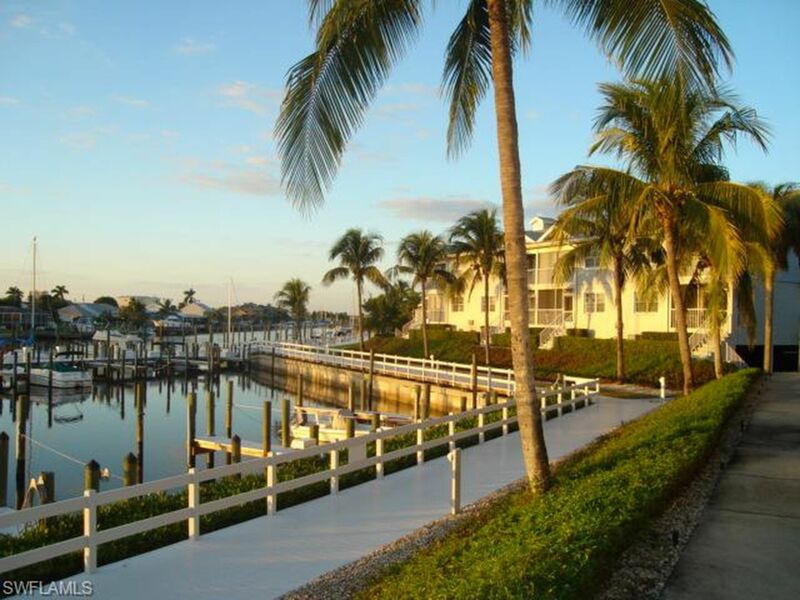 Many of the units include deep-water dockage. 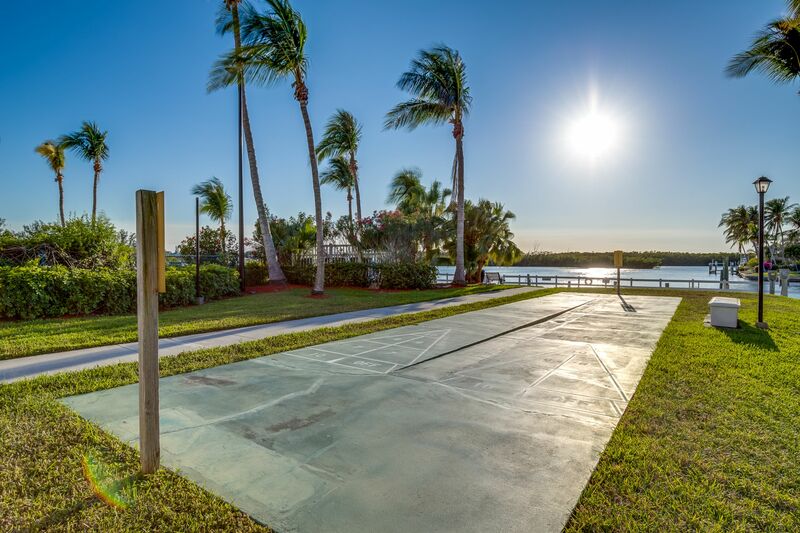 Additionally, under building parking spaces and garages can also be purchased. 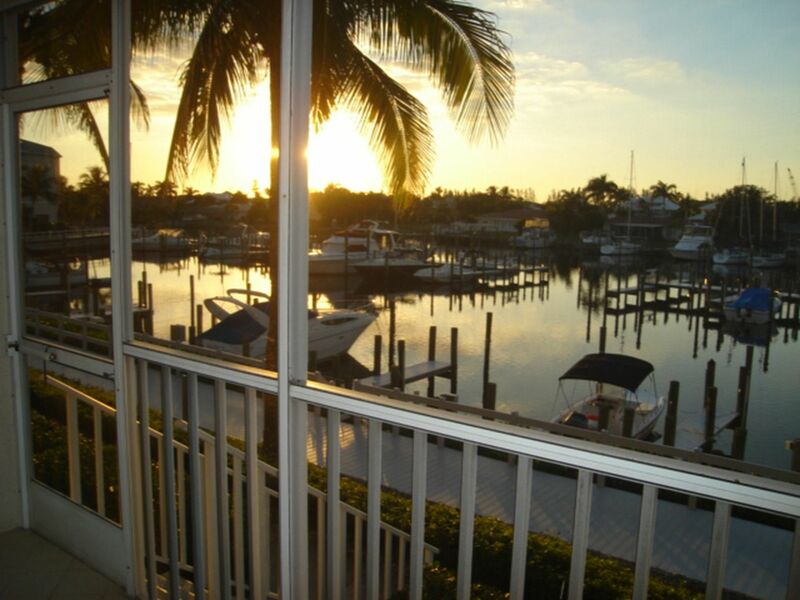 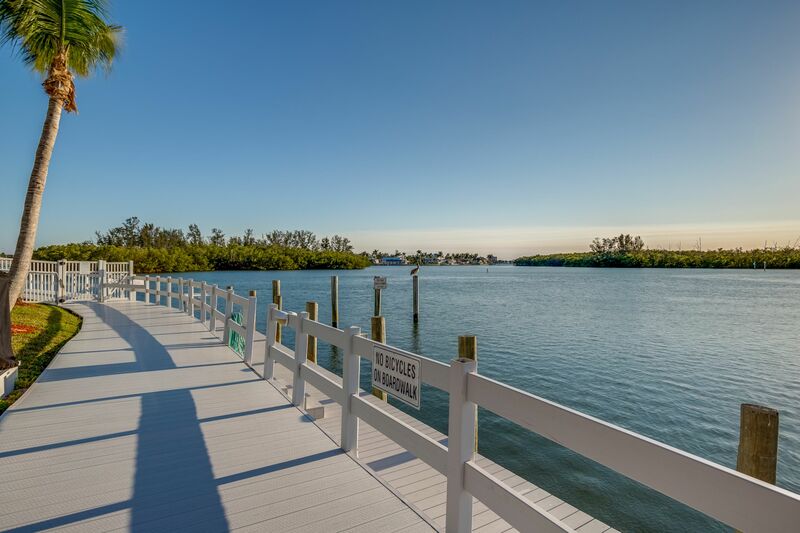 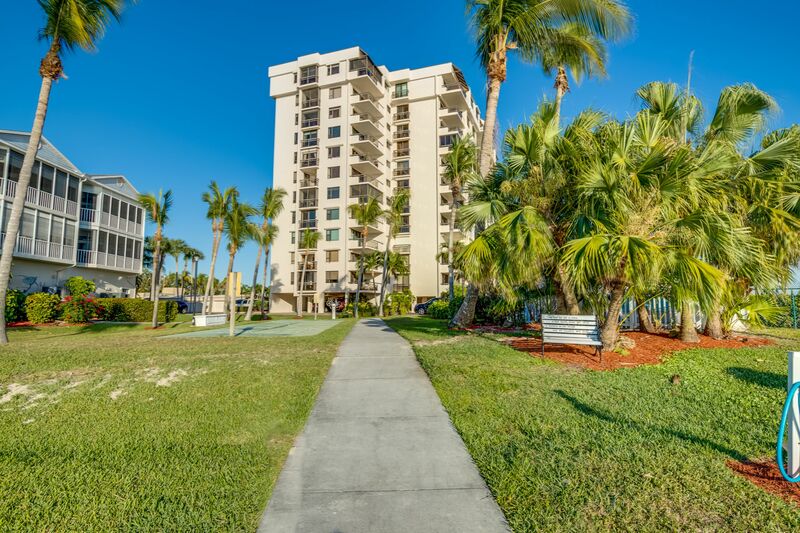 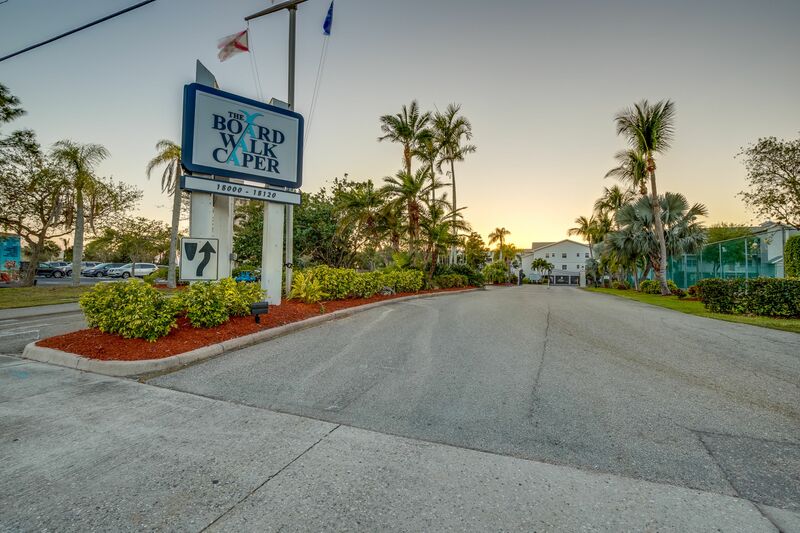 Located just before the Matanzas Pass Bridge to Fort Myers Beach, Boardwalk Caper is just minutes away from the sandy beaches of the Island and the Island's famous Times Square where you can find great food, shops, and entertainment!